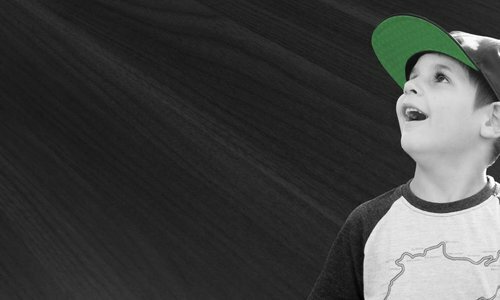 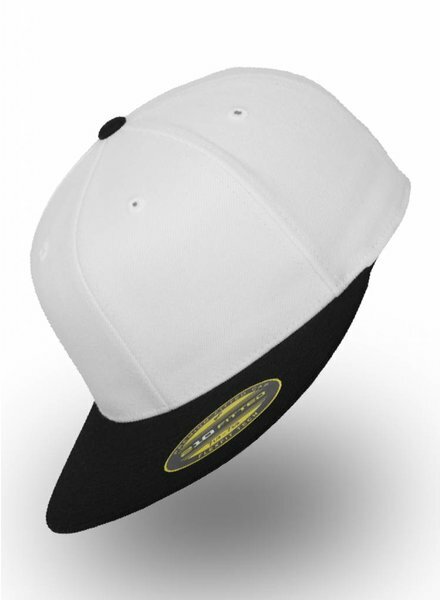 Send your own design for a Custom snapback or Cap. 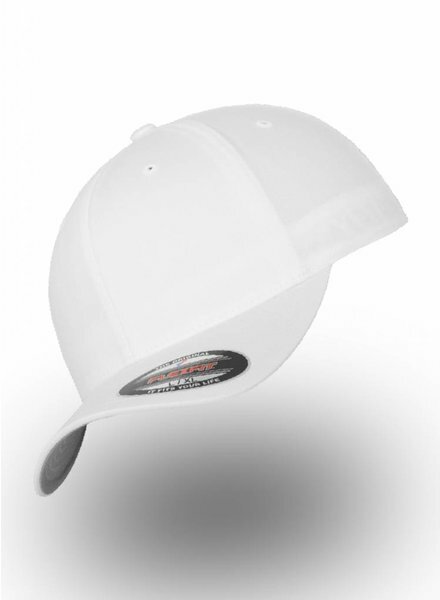 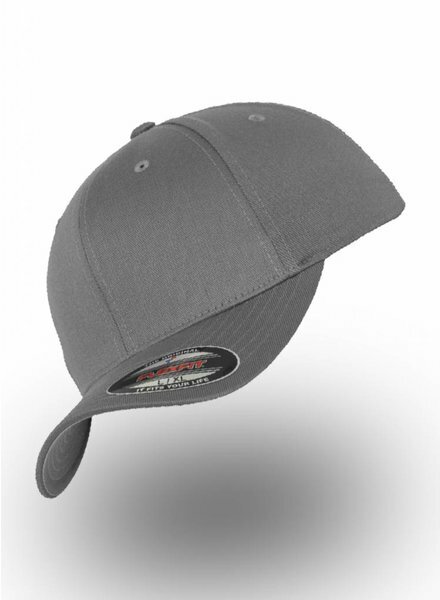 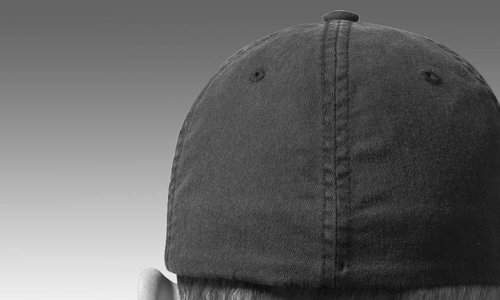 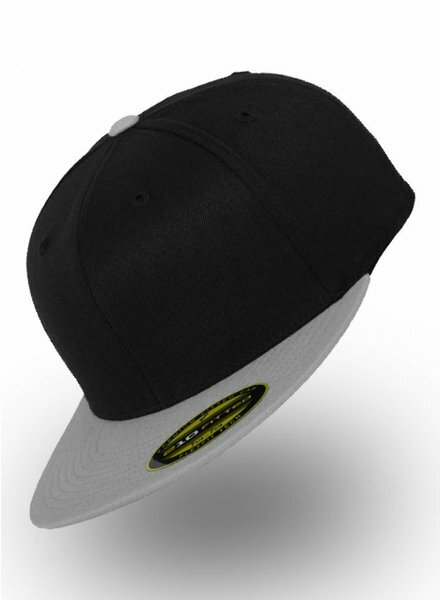 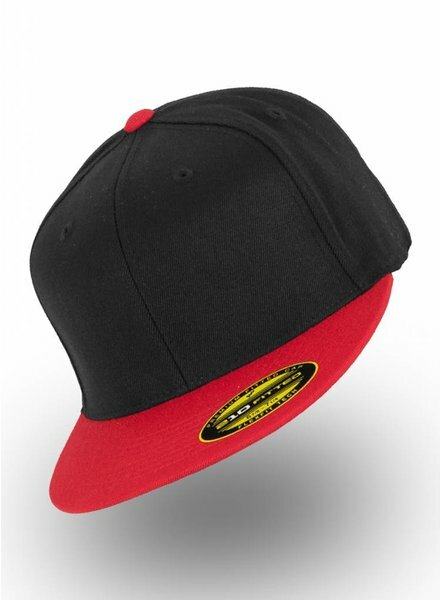 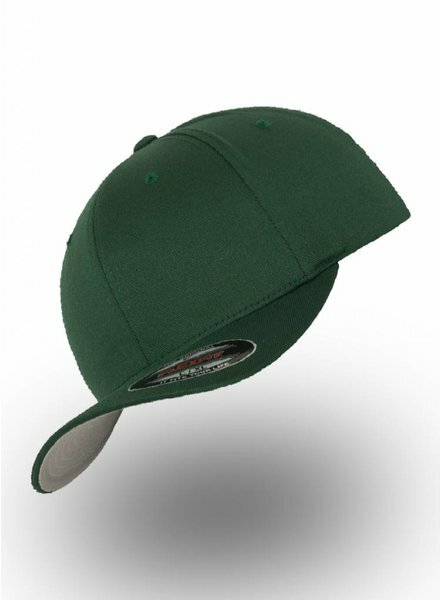 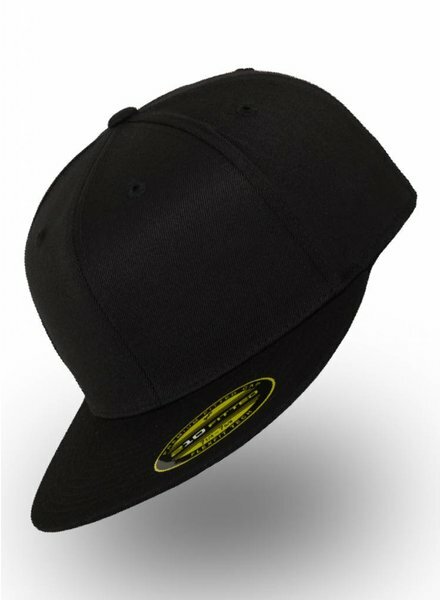 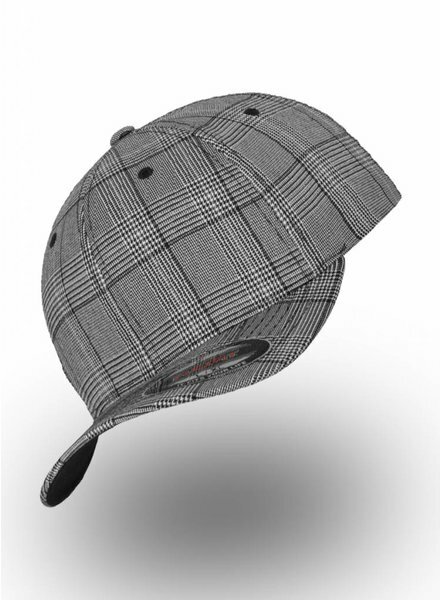 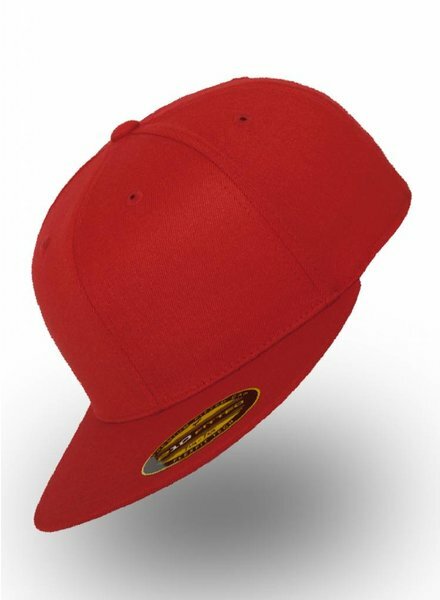 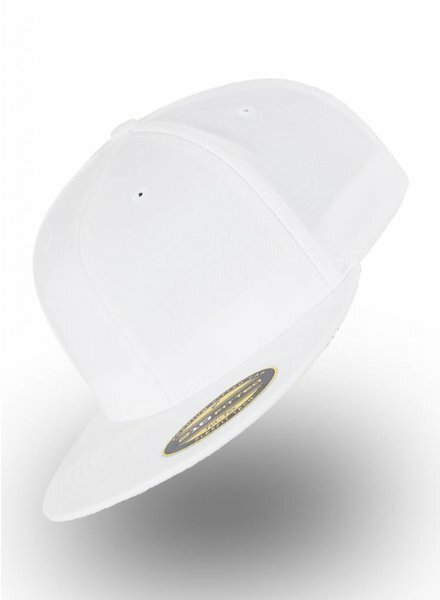 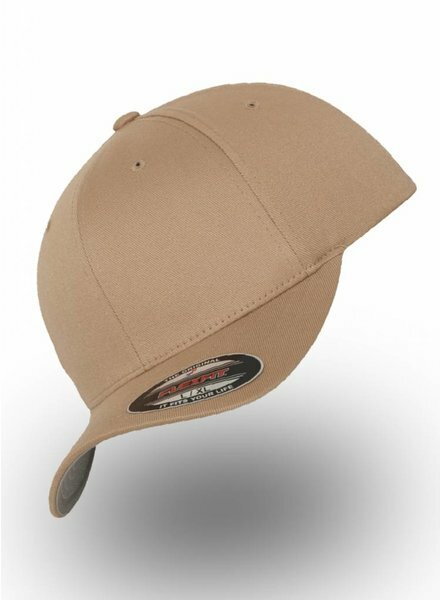 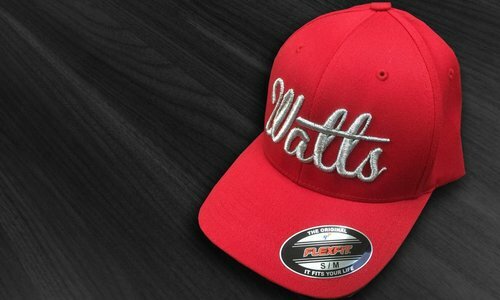 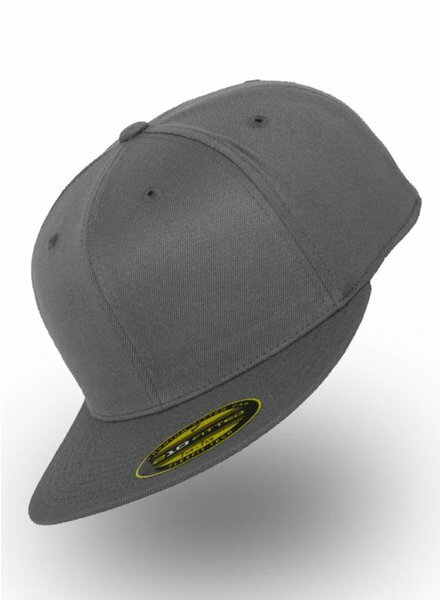 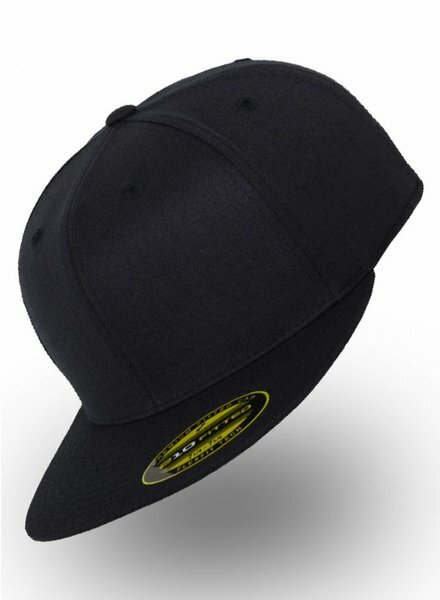 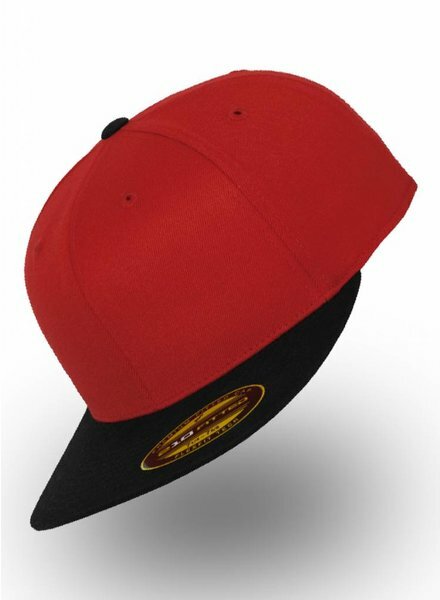 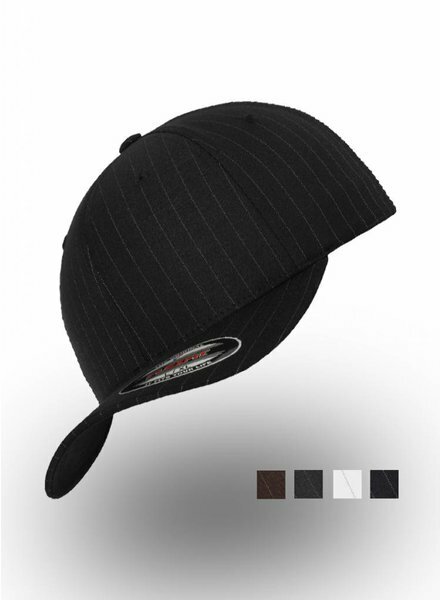 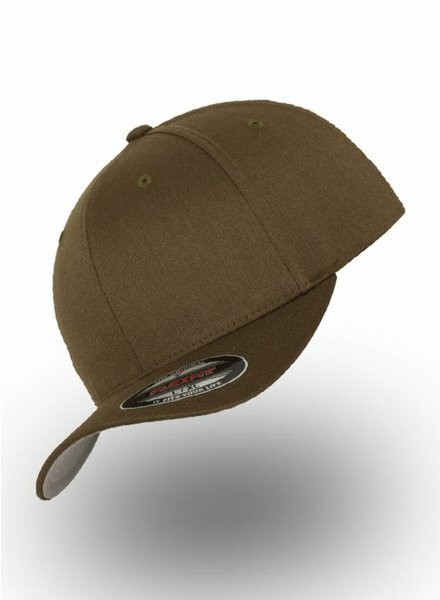 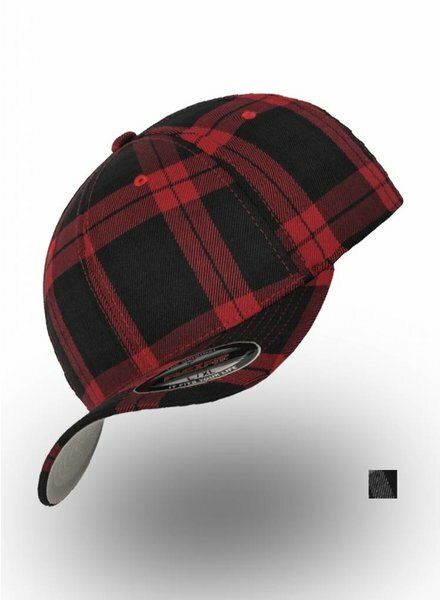 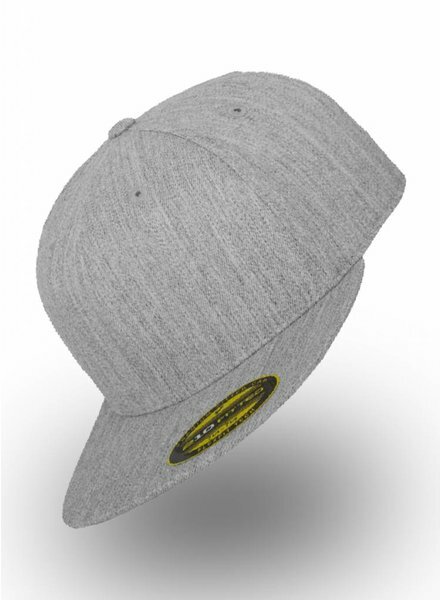 Starting at € 30.00: cap embroidered with own design. 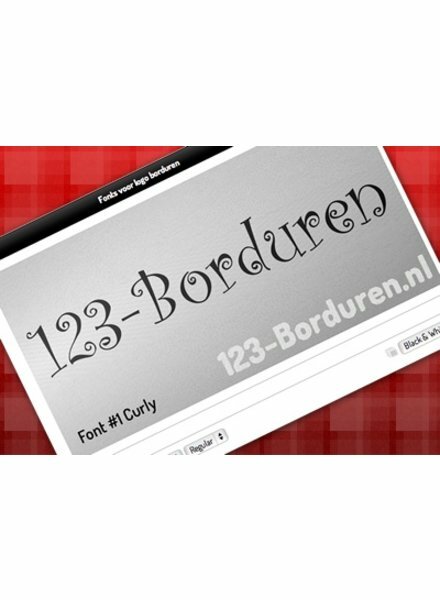 Letters in real 3D!